VakilDiary is an easy to use an Android online App with a simple user interface along with a responsive website i.e. vakildiary.com that can accessed from any device i.e. Smart Phone, tablets PC, laptops etc. This application has been designed by Law Practitioners and made available publicly to the Lawyers, Advocates, Judges and other law practitioners to manage and maintain their daily case register. Multi devices access: This application is Available in Android & desktop form which is accessible through any device like Smart Phone, tablets, PC, Laptop etc. Manage Unlimited cases: You can store any number of cases as there is no restriction on number of cases. Get complete data back Up: Your Data belongs to you, so if you want take back up of your data by using Import & export data for PC from mobile & vice versa . Maintain Case Information that includes Previous Date,Case Number,Court Name,Plaintiff and Respondent information,Next Date and Case Stage. All Your Case details are available at your fingertips,no more looking into different diaries for different years. Customization for list of Courts, Case stage, Case Type Make your life easy and fast by making software adopt, your terminology. You can customize your list of courts, case types and stages according to your needs. Easy to Search Case with different criteria Enable you to search case by party name, case no, case type etc . I think you should also check out Needles Case Management Software (https://www.needles.com). It's also very good. 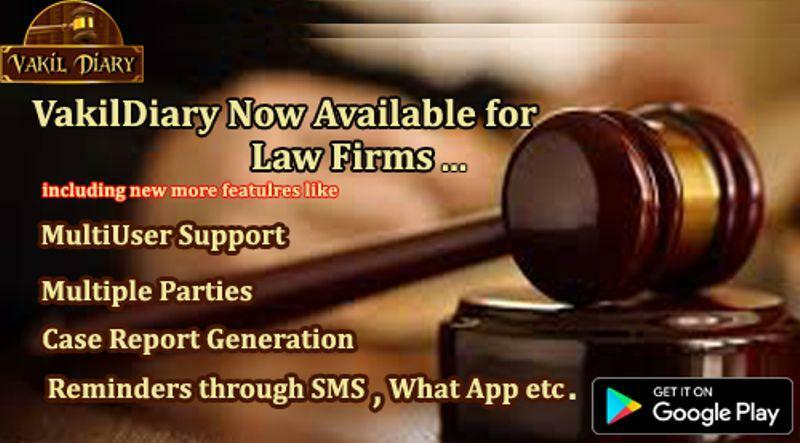 VakilDiary is an easy to use Law Diary or Advocate Diary, an Android online App which can be used by Advocates as Case Hearing Diary with a simple user interface. It is one of best Legal Case Diary Softwares for lawyers. 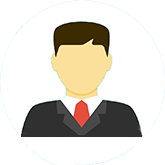 This Case Management Software can be used on Smart Phone, tablets PC, laptops etc. This application has been designed by Law Practitioners and made available publicly to the Lawyers, Advocates, Judges and other law practitioners to manage and maintain their daily case register.